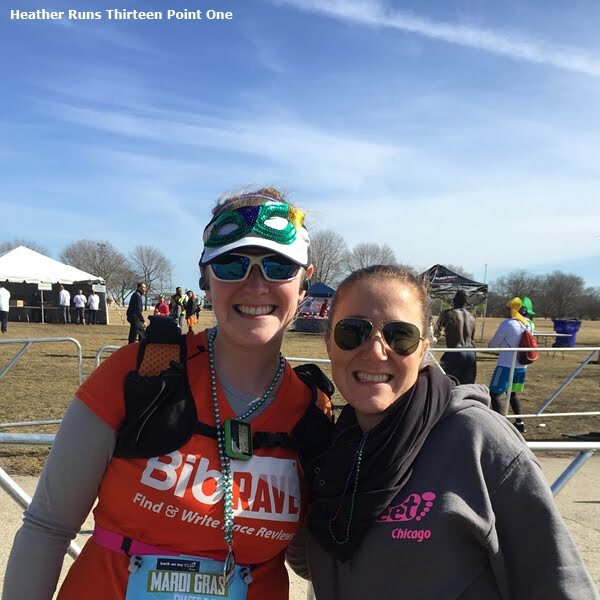 Disclaimer: I received entry into Back on My Feet Chicago Mardi Gras 5/10k to review as part of being a BibRave Pro. Learn more about becoming a BibRave Pro (ambassador), and check out BibRave.com to review, find, and write race reviews! I had heard of Back on My Feet before, however I never really looked deep into what it was. When given the chance to run the Back on My Feet (BoMF) Chicago Mardi Gras 5k or 10k, and I was available, well... you know me. I love racing! I of course said yes. And since the race is organized by BoMF, I looked further into what it was. 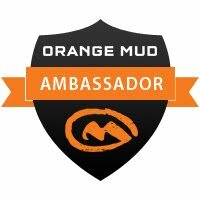 It really is a great organization and I feel it's only right to share a little bit about it before getting to my full race review. 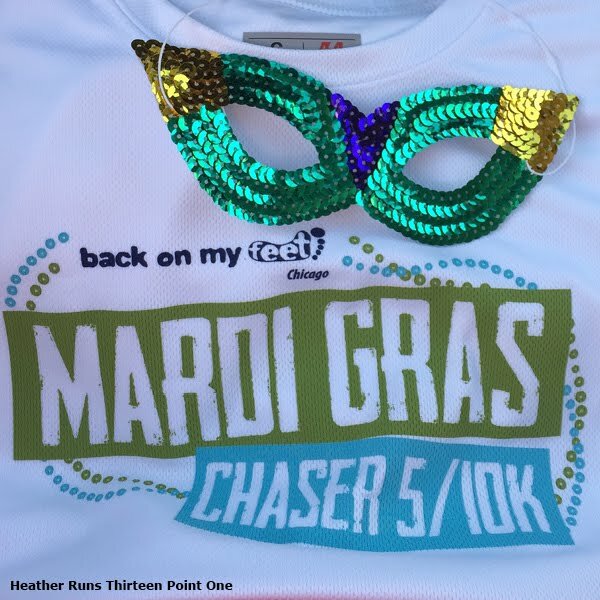 Race shirt and the mask I picked out. 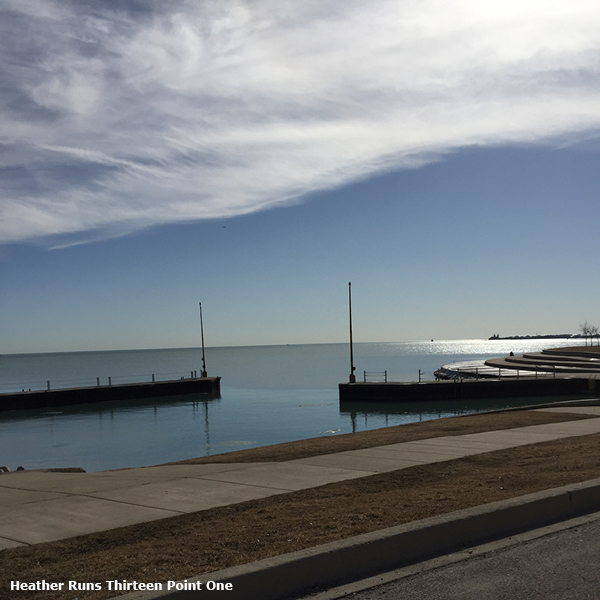 Back on My Feet isn't just in Chicago - there are cities nationwide that they are also based in. You can find a chapter in Atlanta, Austin, Baltimore, Boston, Dallas, DC, Indianapolis, NYC, Philadelphia, LA, and San Francisco. Their mission is to combat homelessness through the power of running, community of support, and essential employment and housing resources. The unique running-based model demonstrates that if you first restore confidence, strength, and self-esteem, individuals are better equipped to tackle on the road ahead and move towards jobs, homes, and new lives. BoMF aims to provide practical training and employment resources for achieving independence, an environment that promotes accountability, and a community that offers compassion and hope. I know I personally never though I'd be a runner, and even once I began, I didn't think I'd finish a half marathon. Now look at me, a bunch of half marathons completed along with TWO marathons. I said I would NEVER run a marathon, and now I've finished two (not to say they were both super successful or fast, but going through the training and crossing the finish lines gives you a certain rush that I can't completely described). It's amazing what some training, and the finish of a mile, then two, and so on can give you the confidence to do things you never though you'd do. This confidence carries over to other parts of your life, so I can definitely see how BoMF is a great idea. 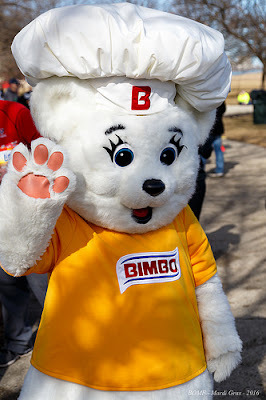 Anyway, I was really happy to be participating and helping to promote a race where ALL PROCEEDS from the race went to supporting BoMF in providing programming to change the lives one job, house, and mile at a time. 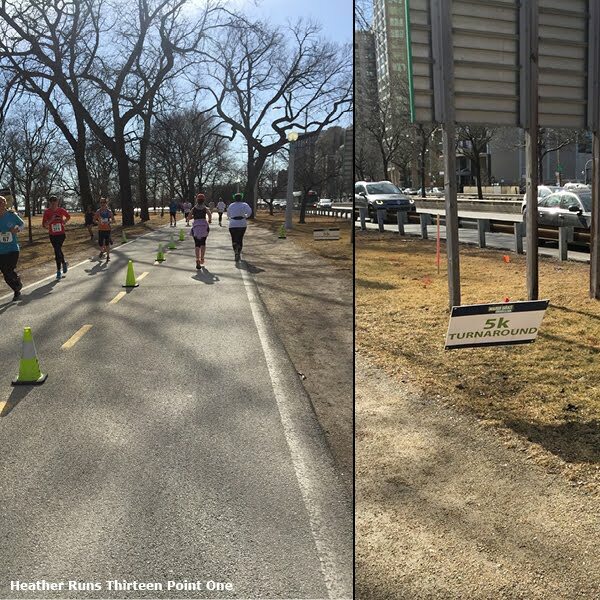 The 10k actually sold out on Feb 17, so that was quite exciting. 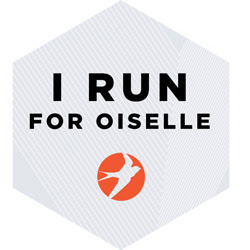 They also offered a 'Sleep in Option' for $20 - this meant that you could support BoMF, still receive your race swag, but don't have to leave the comfort of your bed on race day. However, race morning was so beautiful I can't imagine staying in bed on a day like that! 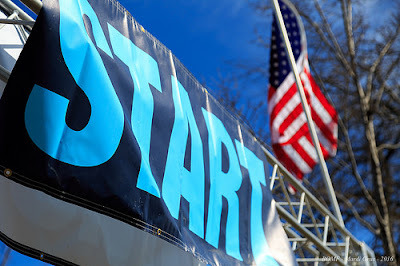 Registration for the 5k was available on race day from 8–9:30 for $45. One final thing was to spend $35 to sponsor a member of BoMF to run the Mardi Gras Chaser 5k. Packet pickup was originally scheduled on Friday at the Fleet Feet Old Town location, however, the Old Town was still undergoing the re-build from the fire that it wasn't going to be open on time. 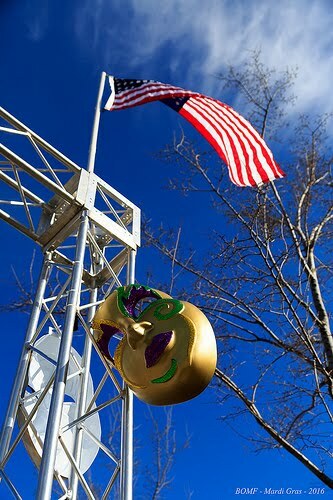 Location was moved to Lincoln Square, and was from 10am–8pm. Decent hours. Lucky for me, they also offered race day pickup from 8–9:30am. It was encouraged to get packets in advance if possible. I always have a hard time the night before a race deciding on what to wear. I was obviously wearing my BibRave shirt, but did I need a shirt underneath it? Would it be warm enough for shorts? Too cold for shorts? Anyway, I usually give myself a few options and then the morning of, I'll check the weather before getting dressed and make my final decision. Flat Heather mostly ready for race day. 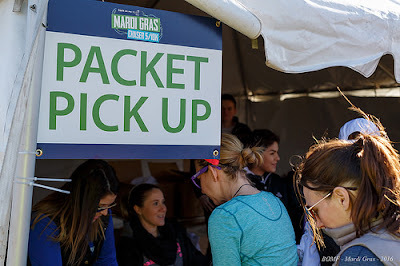 Since I don't know the Montrose Harbor area very well (I'm so used to Grant Park or Lincoln Park area races), I wanted to make sure mom and I had plenty of time to figure out parking and grab out packets. Traffic wasn't too bad, and we arrived at about 8:25. There was a ton of parking spots on the street for free - I was expecting meters or to have to find the other parking lot a few blocks away. Luckily, being there so early it was easy peasy. We went to get our packets. 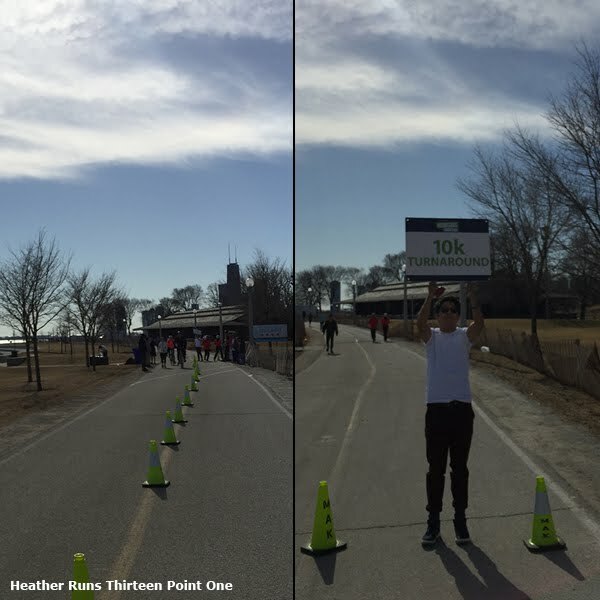 There was one person in front of us, and it was easy to get our bibs and shirts. It was then that I introduced myself to Meredith who was helping with packets. I recognized her from the spot they did on Fox News a few days prior to the race. She was also the name the emails for the race always came from (aka the race director!). She is BoMF Chicago's Senior Development and Marketing Director. It was so nice to meet her and to chat briefly. I didn't want to hold up the line, so moved it along. Along with our bib, we got our long sleeve, white tech shirts with the logo on the front, and were able to choose a Mardi Gras mask. Since there was still plenty of time till the race began (10am for the 10k and 10:15 for the 5k), we went back to the car to hang out. 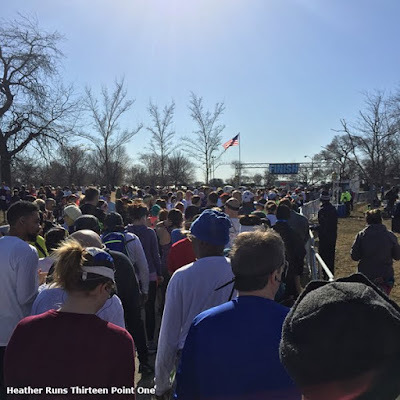 At about 30 till, we got out to head to the porta-potty line. It seemed really long, but it was only because for whatever reason, it was just 1 line for the entire 8ish bathrooms. That system doesn't bother me. Since it was a single line, it moved pretty quickly. And with the porta-potties, they had the hand washing station with soap and water! Much appreciated. About 5 minutes before the race, they had everyone line up. They split the 10k into two groups so that they could release us in a wave start to help with some congestion. We were in the second group, and before we knew it, we were off. We went to the LFP and went south before looping back north. 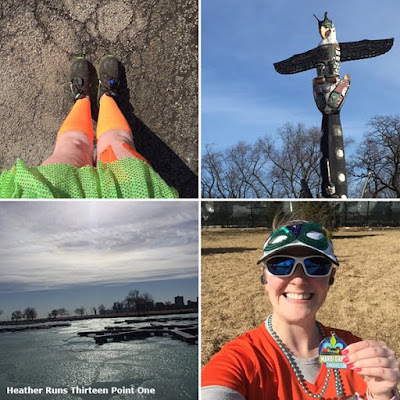 The course itself wasn't anything special if you've been on the path so many times, but I don't usually run that far north, so it was nice to have a little bit of new scenery. The BoMF volunteers, workers, and everyone involved out with the race were so awesome. There were groups cheering on the runners, all of the volunteers at the aid stations were friendly - great group of people! 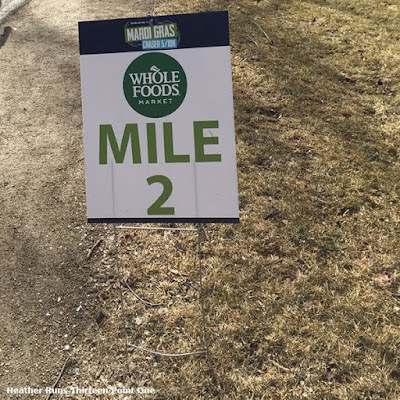 The miles were marked with signs in the ground, and the turnaround for both the 5k and the 10k were clearly marked with cones and there were volunteers/workers there to also let you know it was the turnaround for whichever distance. Mom and I did a 40 sec run, 1 minute walk interval for the whole race. Around mile 4 I started to get really tired. It might have been that I ran 2 miles at 9pm the night before. Or that I hadn't really eaten anything before the race. Whatever it was, I thought our nice pace would vanish. However, we still PRd, so I was really happy with how it went. I decided during the run that since I was pretty warm, I could have managed without the base layer, but it wasn't too bad. At the finish, we received our medals, which were on Mardi Gras beads - very unique touch. Then was the line of goodies! So. Much. Stuff. 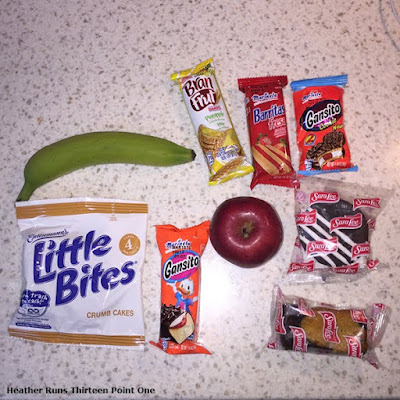 Bananas, apples, Thomas' mini-bagels of a variety of flavors (I saw cinnamon and regular), Bimbo goods including cookies, Sara Lee cakes, and Etenmann's Little bites (I grabbed the crumb cakes - yum). What a spread. They also had cups of Gatorade. Was able to bother Meredith post-race for a photo. She was so sweet! The goodies! They were all a delight. This was a fun race and I felt well organized. I enjoyed running the course (and on such a beautiful day! ), and everyone I interacted with was friendly and enthusiastic. I will definitely be keeping this race on my radar for 2017. 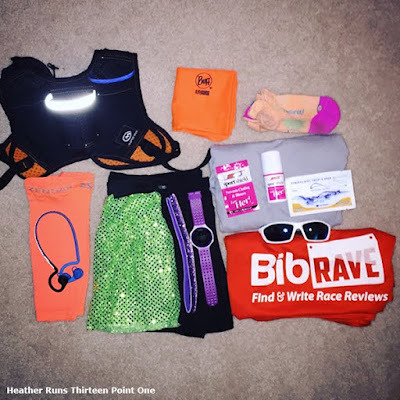 You can read my BibRave review here and see how I scored the race (high marks!). So glad you had the opportunity to meet Meredith. Such a sweetheart, right? I love racing and I like the way you share your experience for readers. For the last few days, I am looking for best reference material for writing a thesis based on racing.